If you like to challenge yourself at marathons, running festivals or fun rides, remember to register in the below events and select Westmead Medical Research Foundation as your preferred charity. On Sunday, 13 August, you can make your experience at the world’s largest fun run even more meaningful, by supporting the delivery of medical research and patient care. Simply join the The Sun-Herald City to Surf and select Westmead Medical Research Foundation as your cause to fundraise. Help us to provide patients with access to the best possible treatment and care locally and globally. Locally, as with your donation you are helping us to fund new, cutting edge medical equipment and innovative patient care services. Globally, because together we are funding life-saving, visionary research projects in search of prevention, treatments and cures to some of the most devastating diseases affecting our communities. Do you think you need to train a bit more? 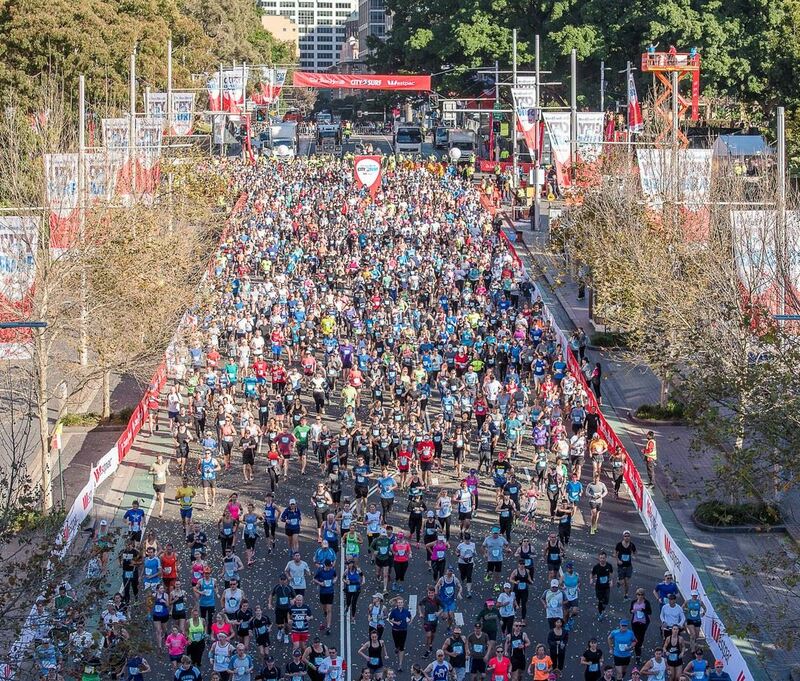 If so, join the Blackmores Sydney Running Festival on Sunday 17 September and run along with over 32,000 participants from over 66 countries. By choosing to support Westmead Medical Research Foundation you will be helping us to ensure all patients receive the best care today, while searching for a healthier tomorrow. If what you prefer is a two-wheel challenge then the 2017 Bowral Classic on Sunday 22 October is for you! Feel the freedom of the picturesque Southern Highlands while fundraising for Westmead Medical Research Foundation, simply select us from the drop-down menu under the Fundraising Page section. Join our own Dr Philip Lee from Westmead Hospital Palliative Care and 2017 Citizen of the Year, who has accepted the challenge and will participate at the Bowral Classic fundraising for Westmead Medical Research Foundation. For more information about supporting Westmead Medical Research Foundation please visit wmrf.org.au or call 02 9845 6289.